Browse through a list of condos in North Adams Massachusetts below and contact Monarch Realty if you would like to schedule a tour or would like assistance with finding a home in North Adams. You can also register with our site to save your favorite homes and receive notifications by email when new listings match your preferred criteria. A place where artist & arts-related professionals live & work. 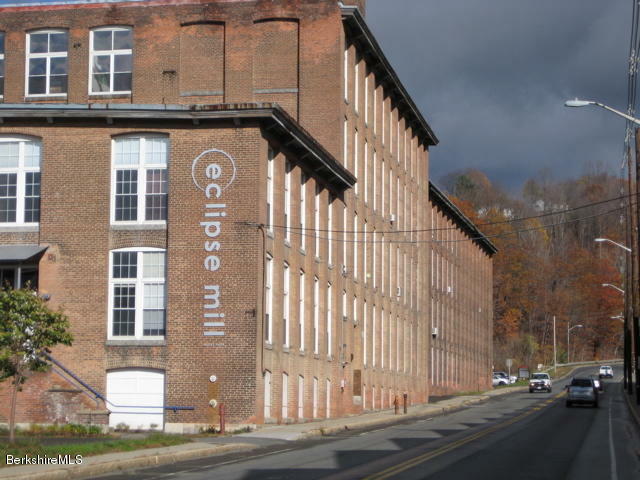 Walking distance to down town N. Adams, & Mass MoCa , the largest museum of contemporary art in the USA, . MCLA & Williams College nearby. The 1614 sq. ft. loft consists of 12' ceilings with exposed beams , large windows throughout, brick exterior walls, open kitchen/dining area has refurbished hardwood floors, a 20'x25' central studio with concrete flooring plus a divider with built in cubicles, closet, & additional storage. Living quarters separated by partisan wall consists of living/sleeping area w/refurbished hardwood floors, closet & storage area. Full modern bath conveniently located w/separate water closet. Utility room w/washer & dryer. Gallery spaces on each floor, indoor community -run gallery. I have a question about the property at 243 Union St # 202 North Adams MA 01247 (#226668). I would like to schedule a visit for the property at 243 Union St # 202 North Adams MA 01247 (#226668). 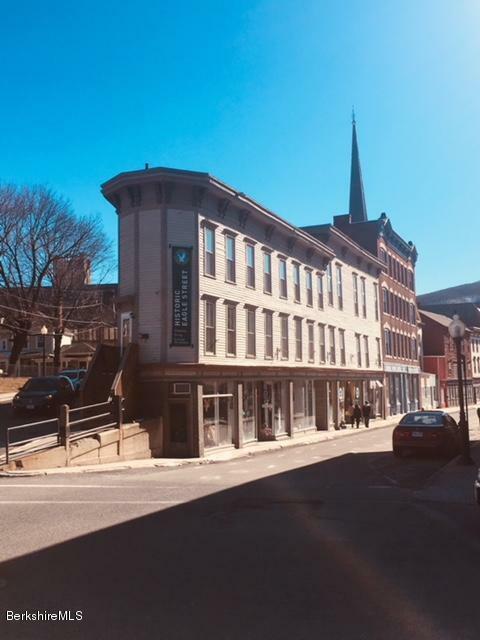 This is the perfect opportunity to own a little slice of North Adams at an affordable price - centrally located in the heart of downtown, just blocks from Mass MoCA. Unit 11 in the Historic Flat Iron building is like no other unit in the building - complete with amazing Berkshire mountain and downtown views. The 2006 renovation consisted of everything being gutted down to the studs, drop ceiling removed to reveal 10' high ceilings and double height windows, new kitchen, bathroom and original wood floors were brought back to life. Open floor plan of 255 sq ft - open kitchen, living room and bedroom makes for a totally efficient space to heat, cool and maintain! Unit is being sold fully furnished - turn key. I have a question about the property at 17 Church St # 11 North Adams MA 01247 (#226599). 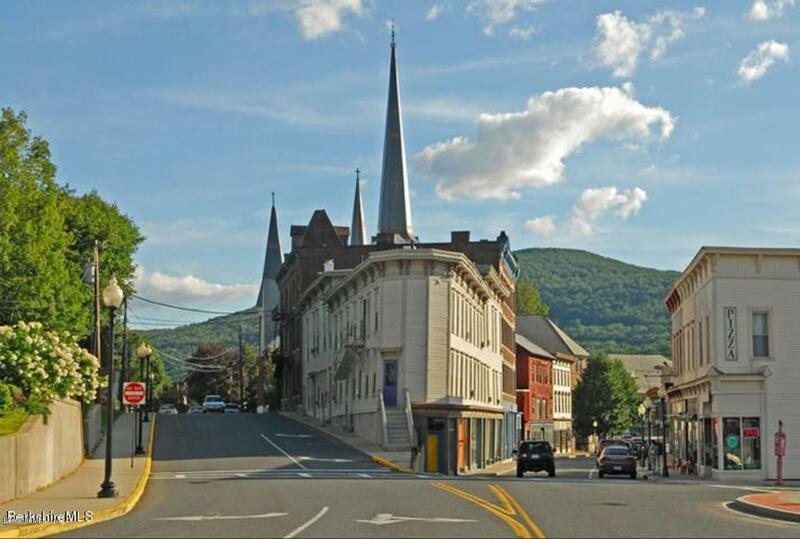 I would like to schedule a visit for the property at 17 Church St # 11 North Adams MA 01247 (#226599).